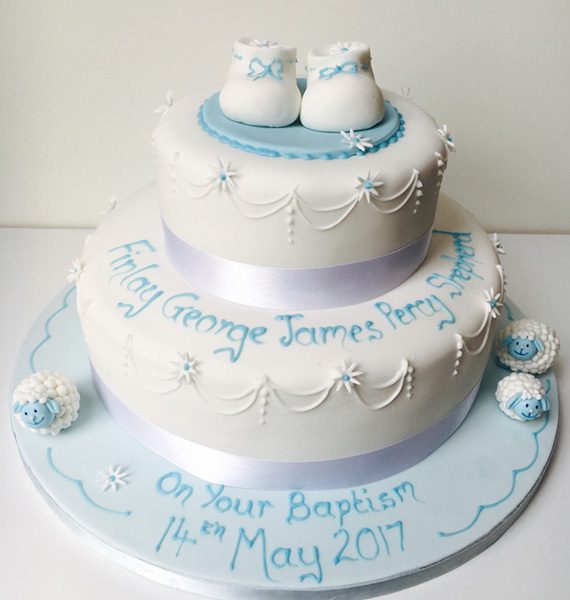 Jenny’s Cakes based in Eastbourne offers a unique and personal cake decorating service for all occasions from birthdays, to christenings, to weddings and many other occasions. 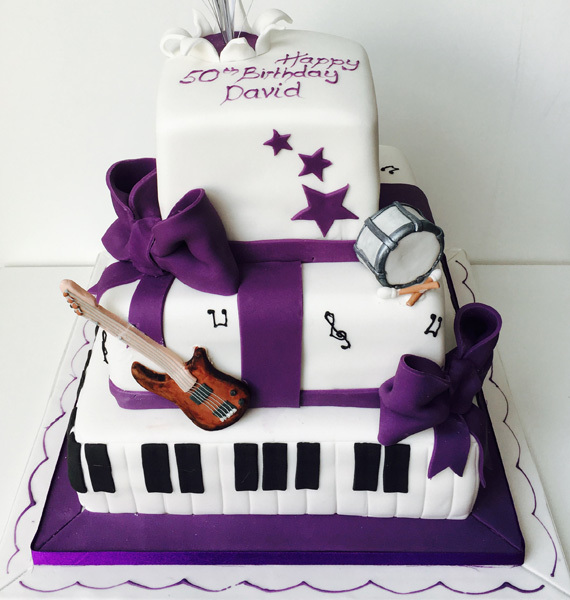 I am an experienced cake decorator with qualifications in sugarcraft, bakery, art and design. 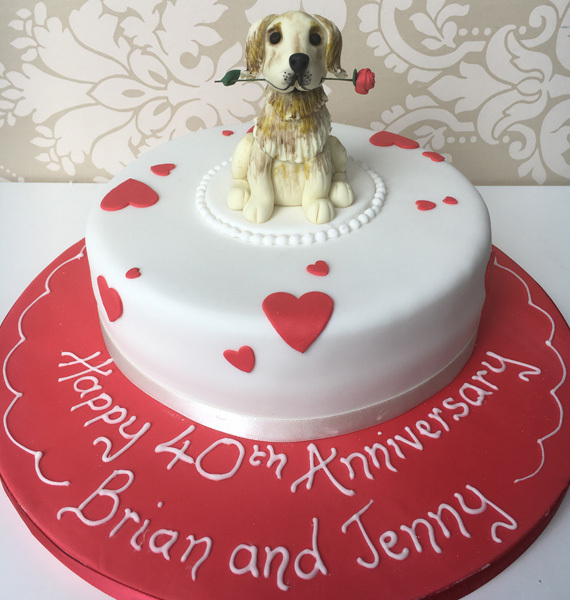 I am able to make cakes for weddings, anniversaries, birthdays, christenings, retirement and corporate events as well as any other occasion you could require. 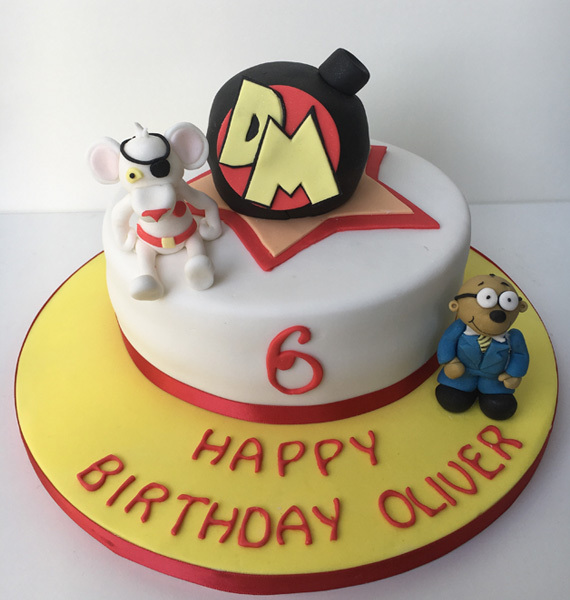 My cakes are vegetarian and home baked to provide you with a cake that not only looks good but tastes great too! I am also able to offer gluten free and also egg free cakes in sponge or fruit. 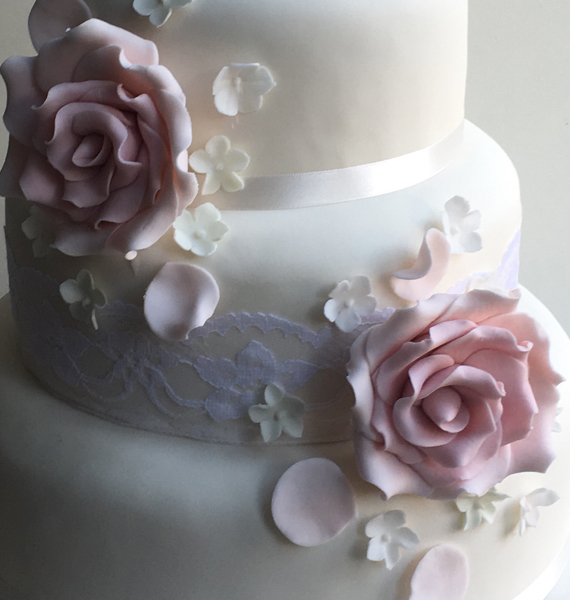 "Jenny's Cakes made my parents a beautiful cake for their ruby wedding celebration. It was decorated exactly as I specified and both the design and taste were much admired by all the guests. 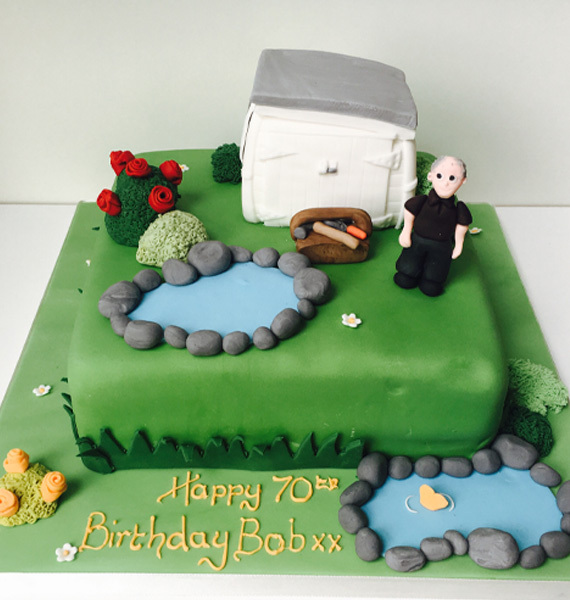 I would highly recommend Jenny's Cakes"
“I just wanted to say a big ‘thank you’ for the fantastic cake you made for Mark’s birthday, everyone loved it!